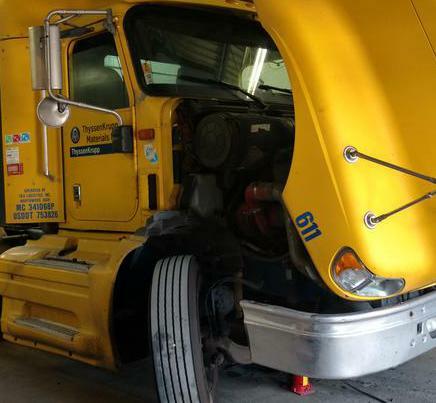 Truck and Trailer Repair, Tire and Equipment Service, everything your semi or fleet needs to keep rolling fast, First Gear Fleet Service has it on board! Serving Ypsilanti for over 4 years, our repeat customer list speaks for itself. 24/7/365, FGFS Truck, Trailer, Tire and Equipment Repair.